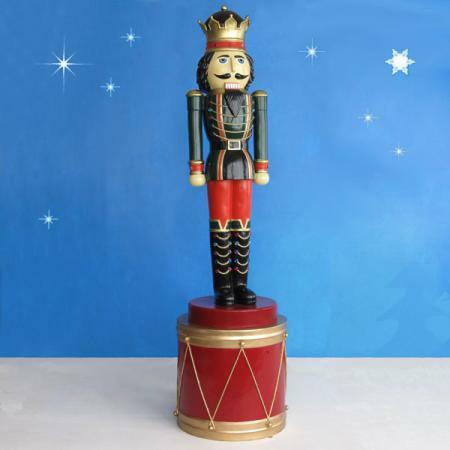 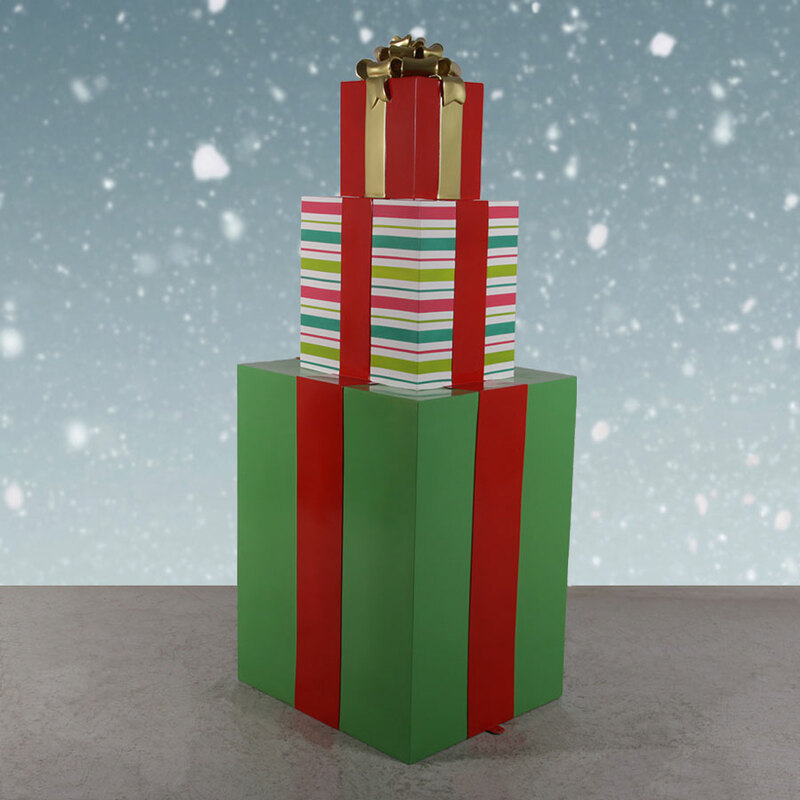 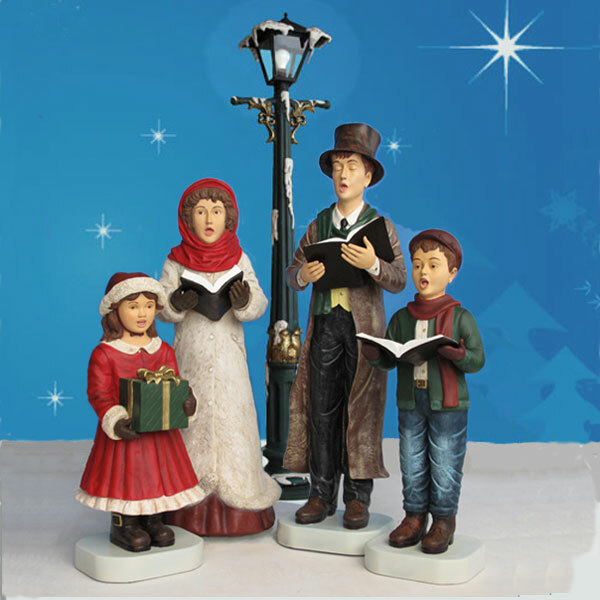 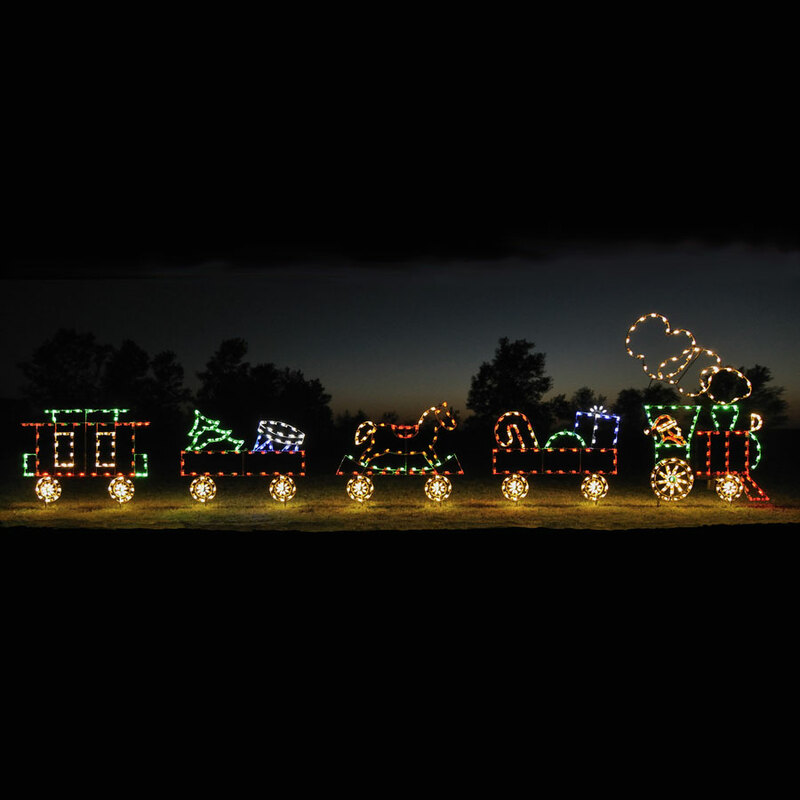 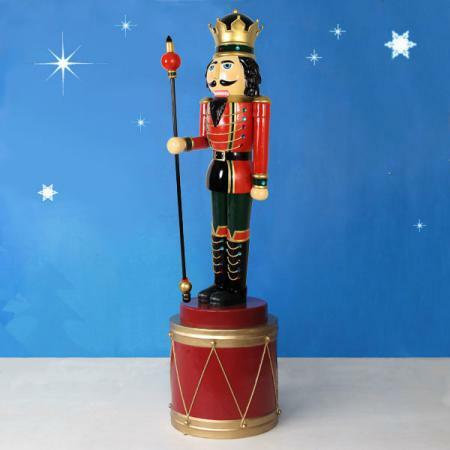 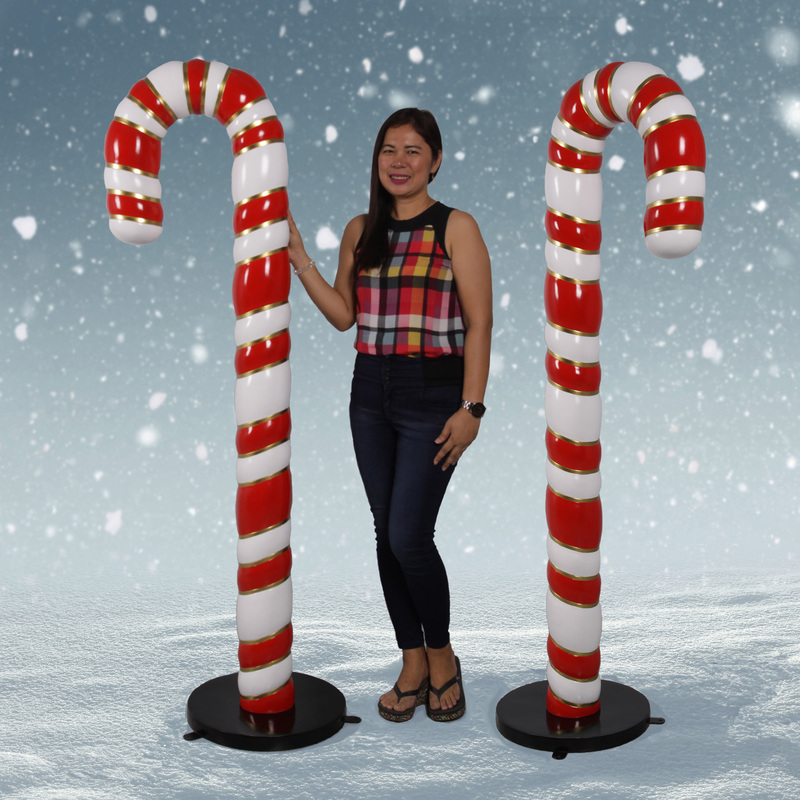 This 28-inch tall green Giant Display Drum has been designed by Christmas Night Inc. and manufactured by Heinimex as part of our enchanting Christmas Night Nutcracker Collection. 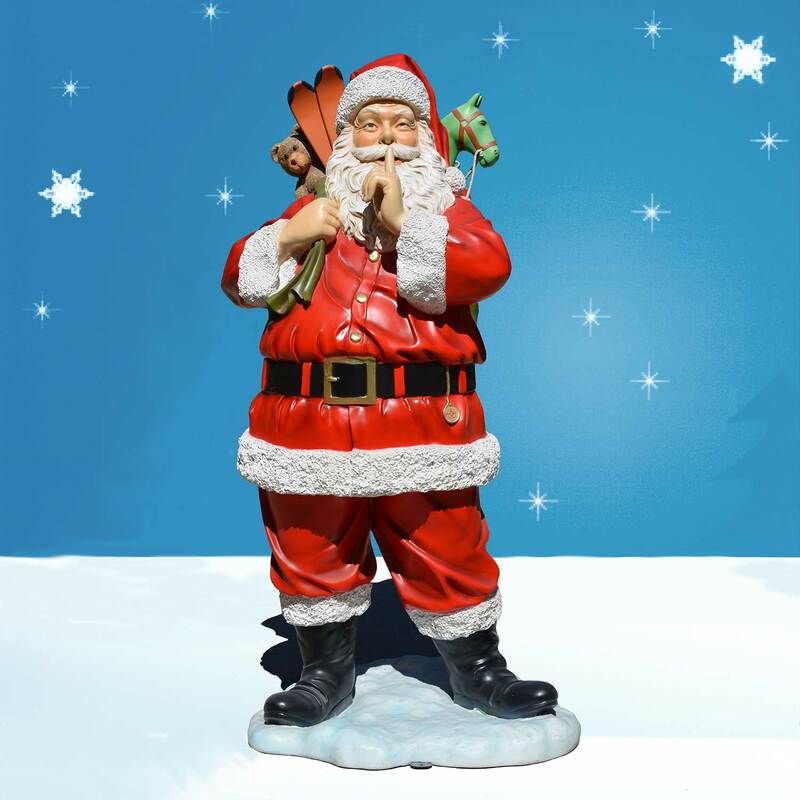 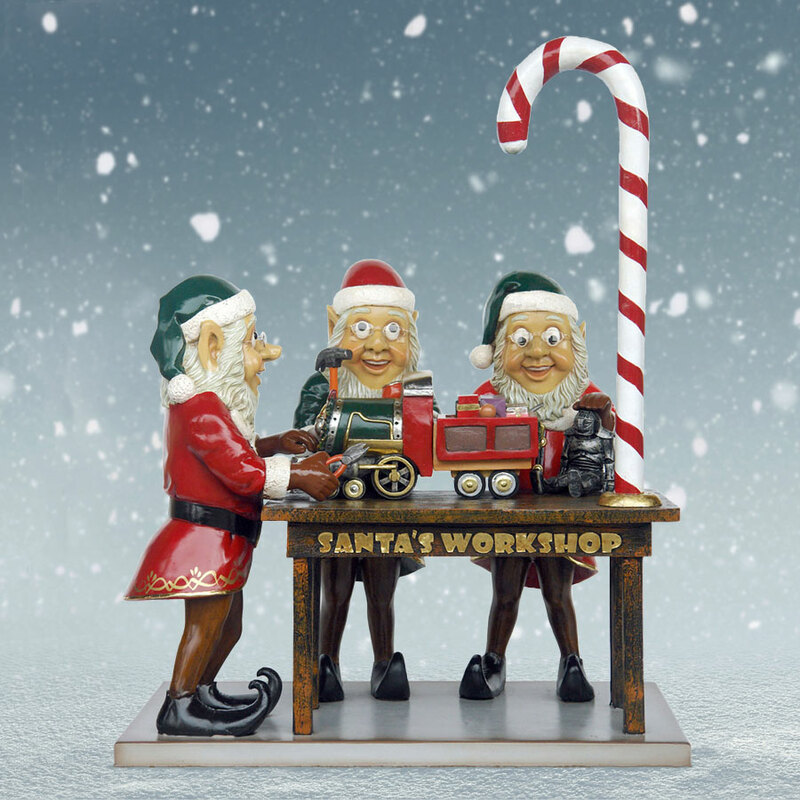 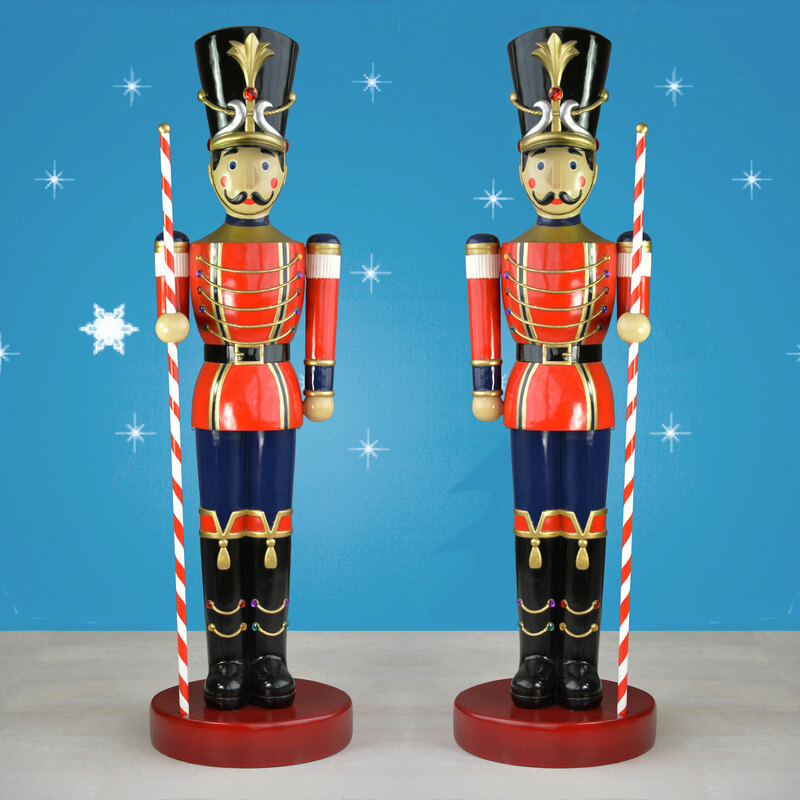 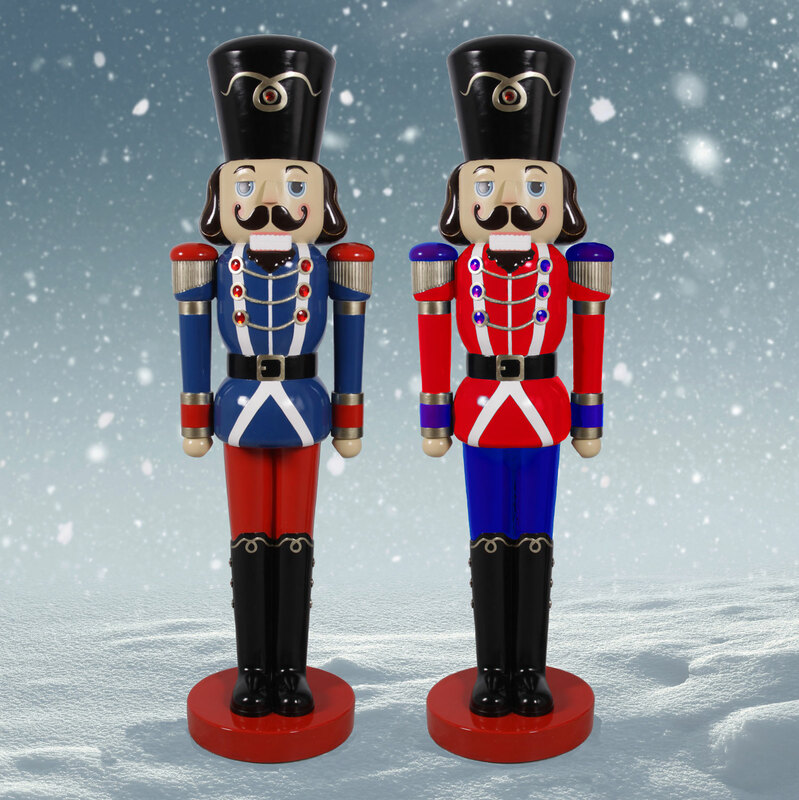 This versatile fiberglass drum makes an excellent accessory for your life-sized toy soldiers, nutcrackers and other holiday figures and features built-in eye hooks that allow you to secure the drum to a figure or structure using guy wires and/or stakes (not included). 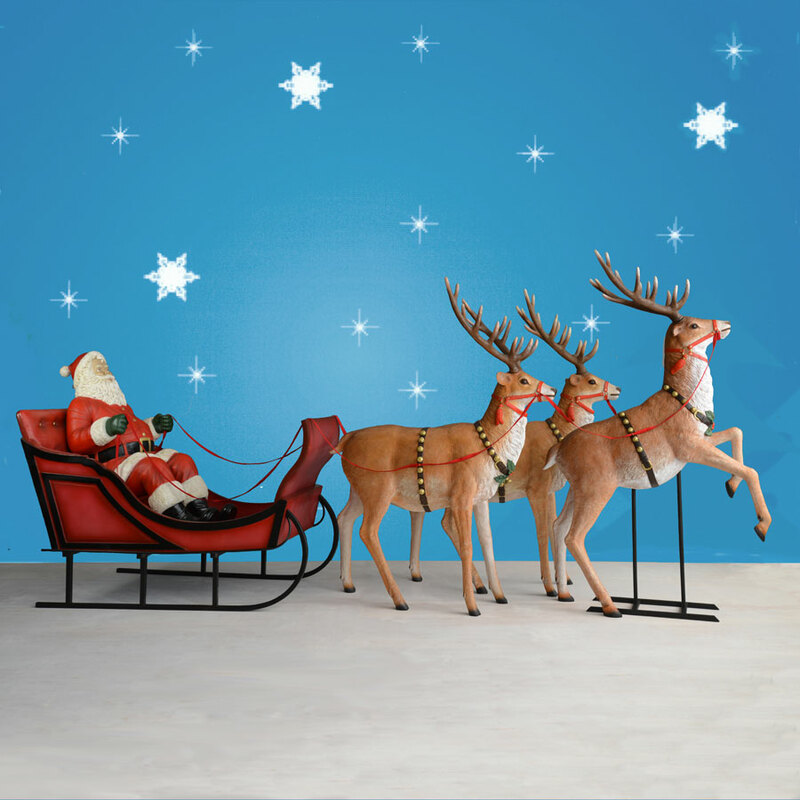 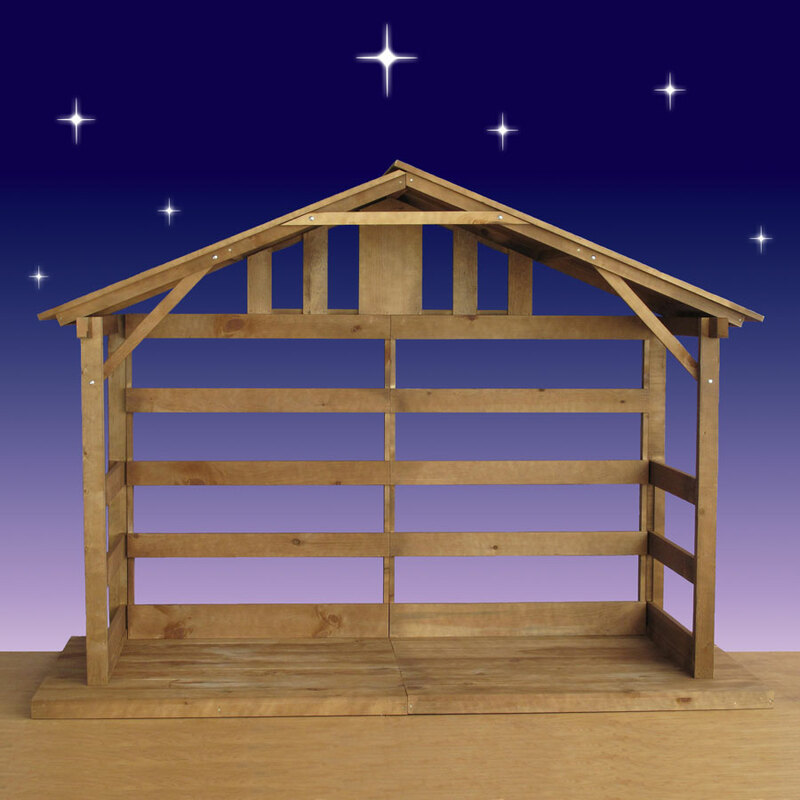 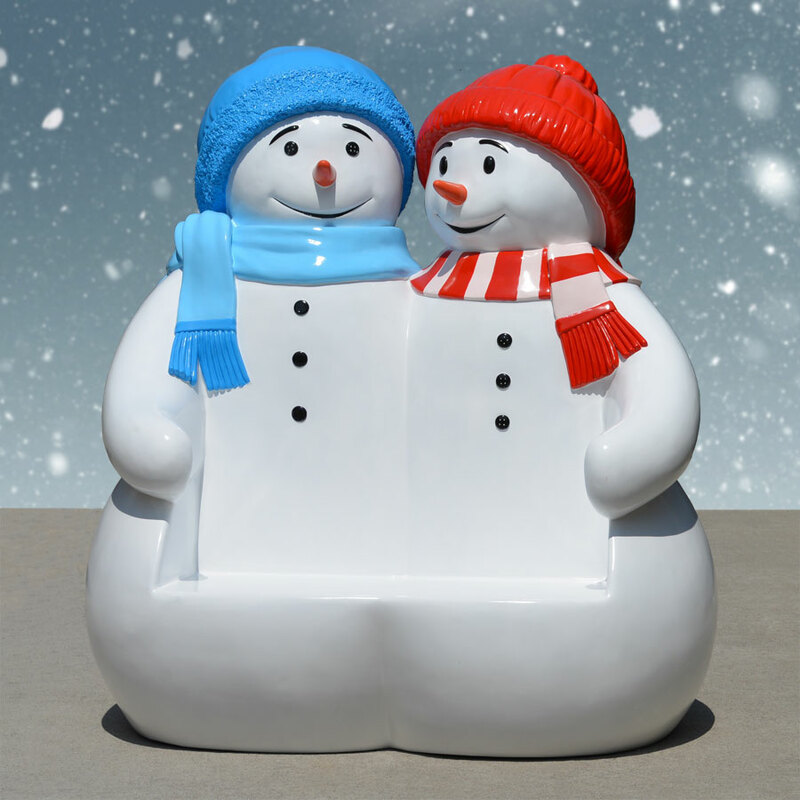 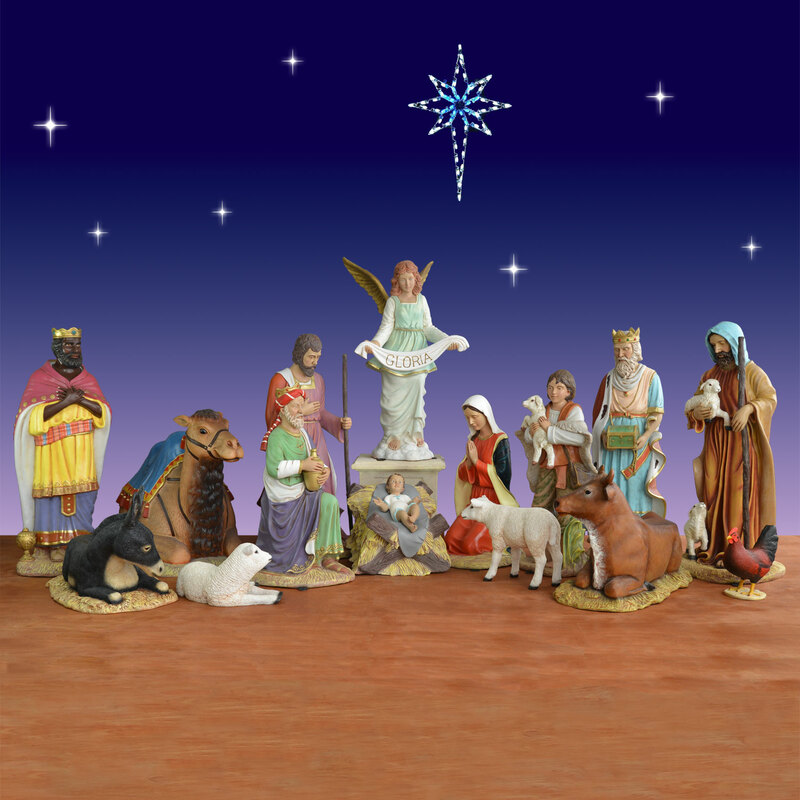 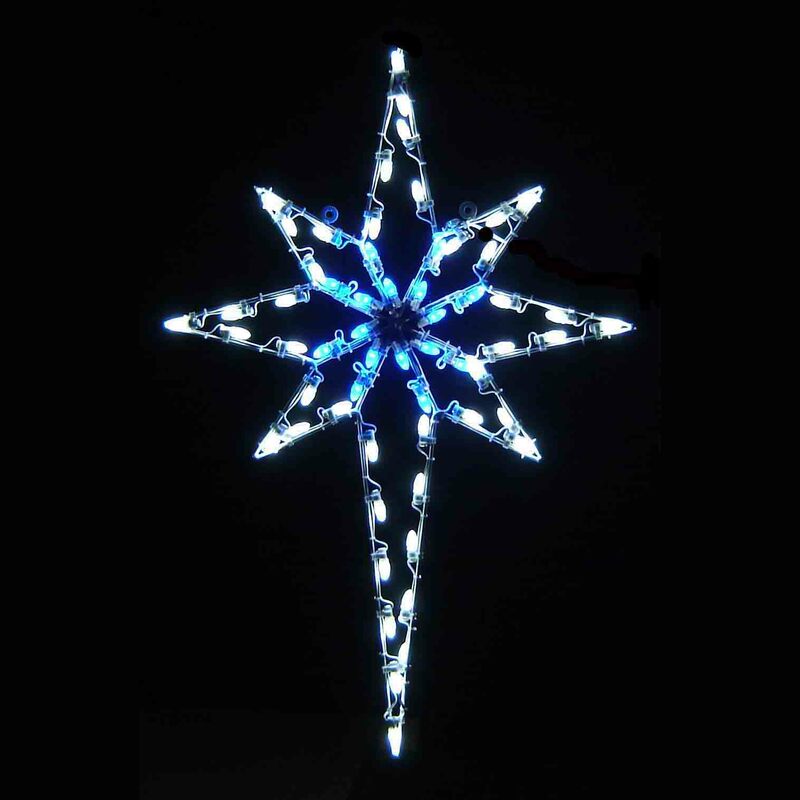 This is a Christmas Night Inc. exclusive design that's made from chip-resistant fiberglass for safe placement both indoors and out. 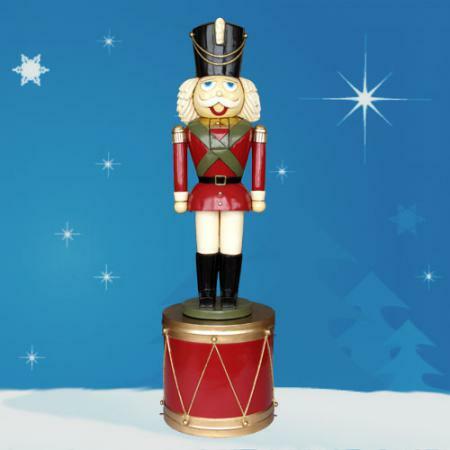 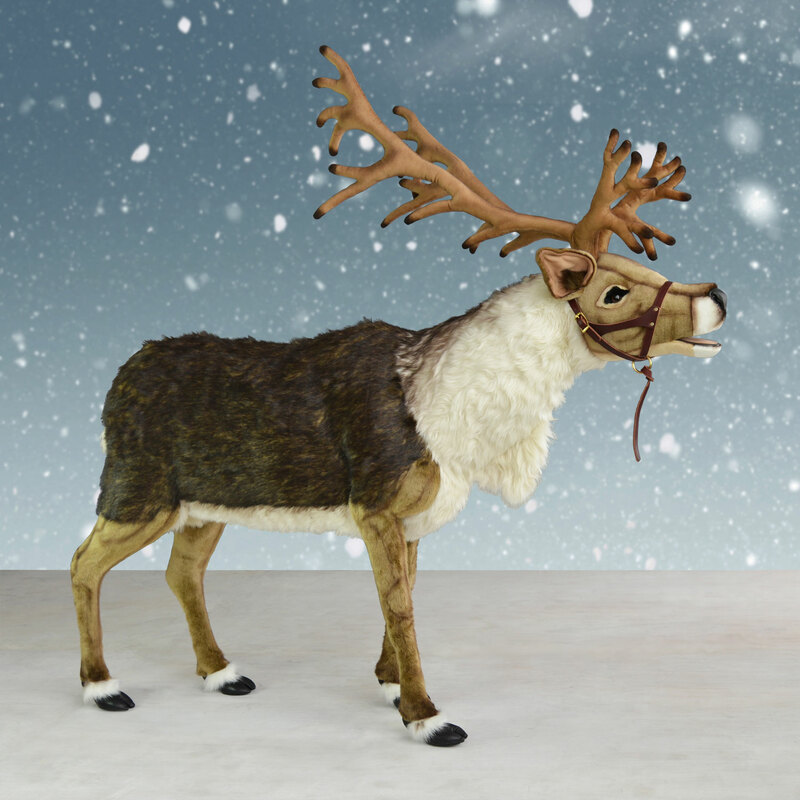 Add this drum to an existing holiday display for newfound flare or pair it with a nutcracker figure for a classic holiday scene. 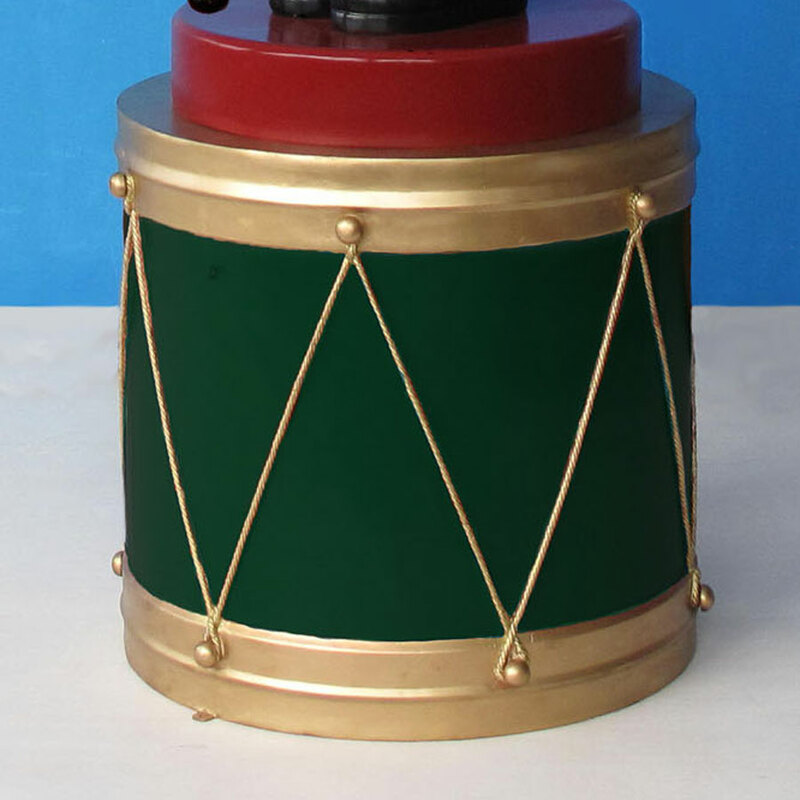 This drum has invisible mounting blocks built in.